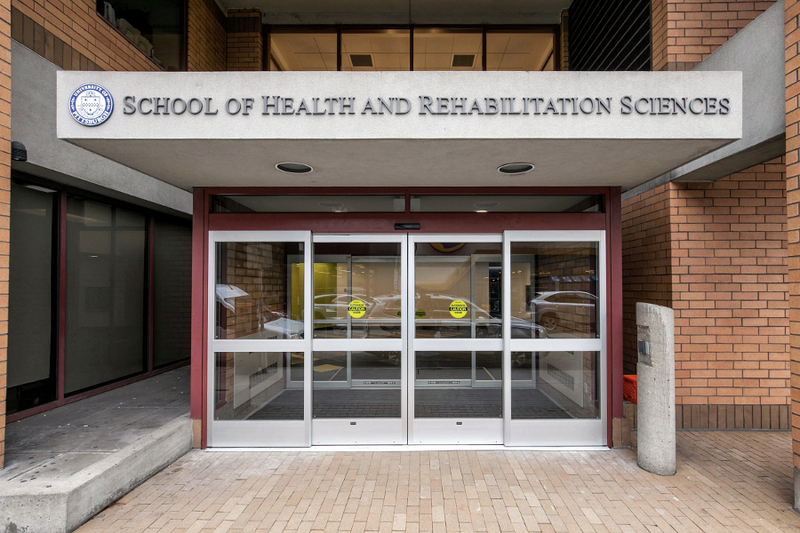 Forbes Tower is home to the University of Pittsburgh’s School of Health and Rehabilitation Services. 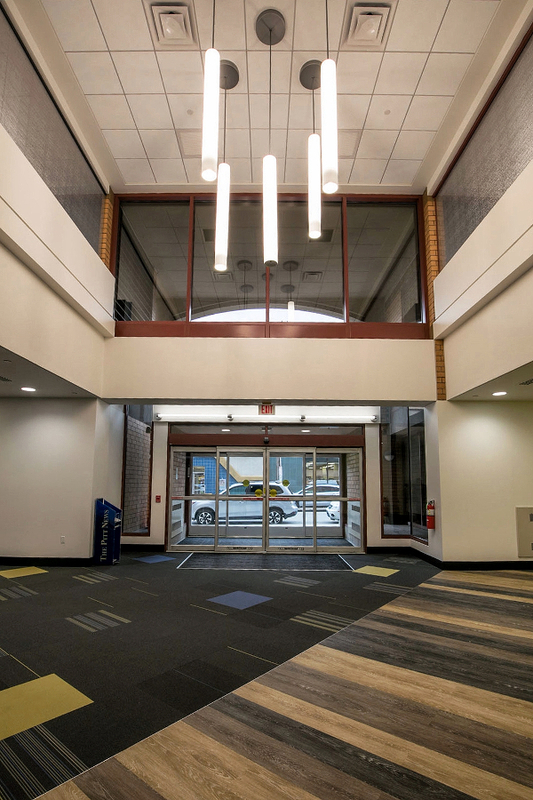 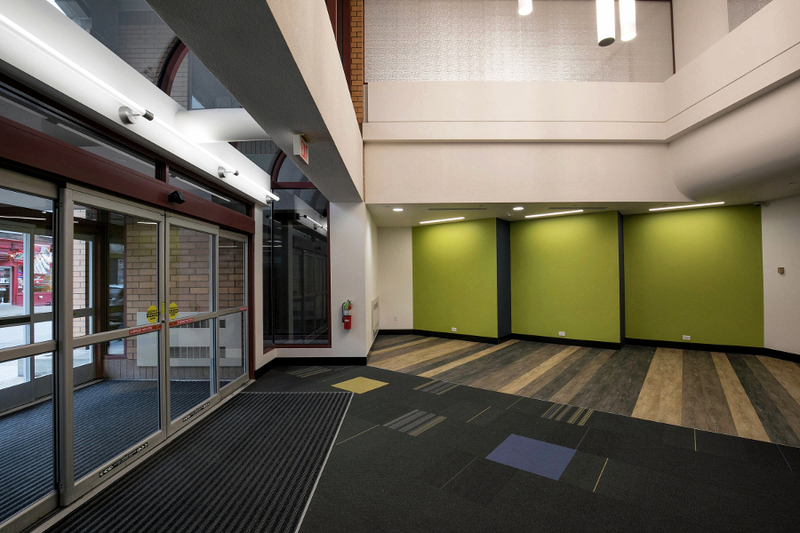 This bright and open lobby refresh brought color and vibrancy to the area, giving students aesthetic reassurance as they head to the SHRS Dean’s Office, department offices, classrooms, and labs. 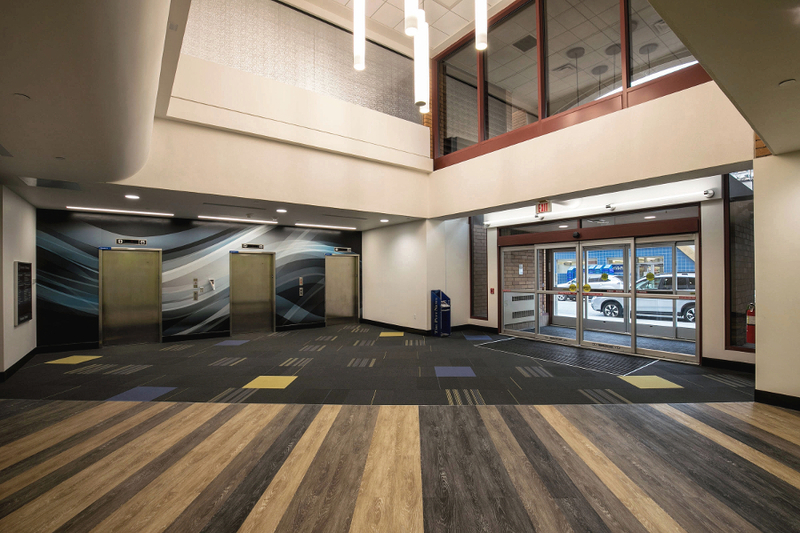 Our employees have a mutual respect for each other, and that translates into a solid standard for performance.